McKinley Elevator, Medivators and Elekta take step toward smarter field service connecting assets to the IoT. 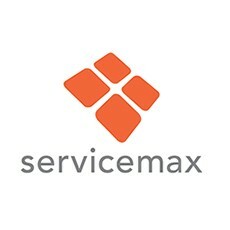 ServiceMax, the leading provider of field service management solutions, today announced the inaugural round of customers to successfully deploy ServiceMax’s Connected Field Service (CFS). Customers McKinley Elevator, Elekta and Medivators are among the first to implement the field service industry’s first complete Internet of Things (IoT) solution, connecting previously offline machines directly to technicians in the field.